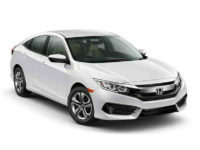 A Honda lease in NY is a wonderful way to get yourself into a reliable vehicle and transport your family across town. 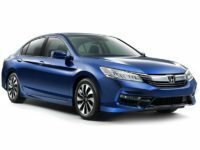 Whether you want a small sedan or a roomy van, your options will not be limited in any way, shape, or form when you work with the team at Lease A Car NY. Give us a call now at 347-269-2315. Our team of professionals is prepared to work alongside of you to ensure you can get into the vehicle you love for less. When you do work with our leasing team, you never have to worry about a thing, as they will handle it all for you and simply keep you informed along the way. 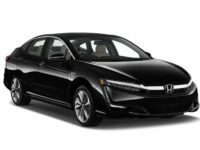 You never have to worry about expensive lease fees, hefty mileage limits, or the like. 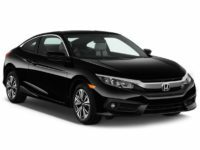 We make it easy to enter into a new lease, exit a lease, and even transfer a lease that you need to get rid of. We will always put your best interests first. 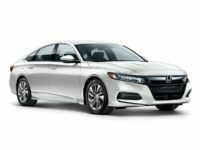 If you would like to discuss Honda car leasing in NY, contact us now at 347-269-2315. 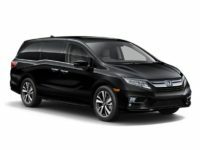 One of the Honda models that many of our customers like to lease is the Honda Odyssey and this is for good reason too. 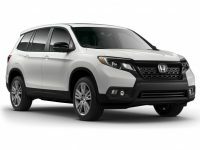 The vehicle is completely packed with a ton of space for you to enjoy and your entire family will be comfortable inside. You can take long road trips and even pack up the family on the drop of a dime without sacrificing comfort. 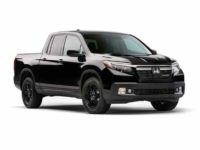 If you have thought about leasing this van, you will be happy to know that we currently offer the best Honda leasing deals in NY and this 2017 model is affordable. 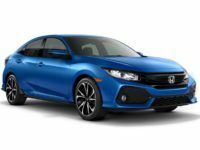 There are many features packed inside of it to include a rear entertainment system, HondaVAC, third row magic seats, and a 115V power outlet. 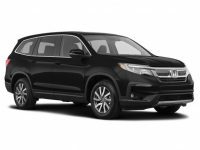 If you have always pictured yourself and your family in a stylish van, contact our office now to discuss our current Honda leasing deals in NY. When you choose to work with Lease A Car NY, we are not your typical car lot and we are proud of that. We do not have a physical lot for you to visit and we are located online only. You can shop our inventory from the comfort of your home. A virtual lot allows us to offer you the lowest prices and the largest inventory possible. 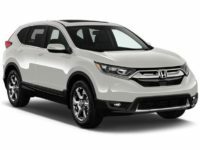 If you would like to learn more about our new Honda leasing deals in NY, now is the time to touch base and call our office at 347-269-2315. 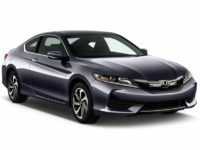 Our team is ready to help you get into a Honda lease in NY for less. If you would like to discuss your options, call Lease A Car NY now.